Affordable Kitchen Remodels. Stunning Results. 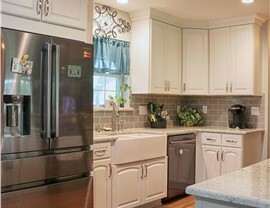 Change the layout of your kitchen or reface cabinets quickly and easily with the pros at Statewide. 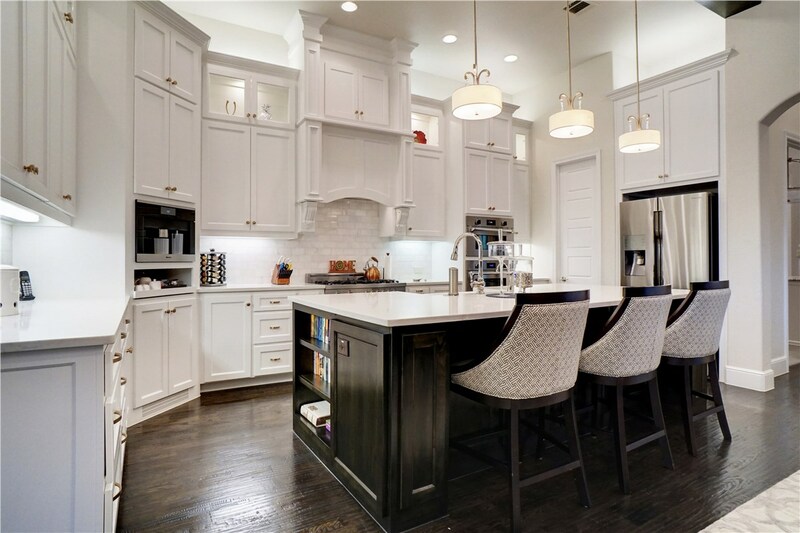 Nothing makes the home contractors at Statewide Remodeling happier than performing kitchen remodeling in San Antonio. With such a broad mix of cultures in the community, we’ve been involved in some unique home improvement projects that we’re not always asked to tackle in other parts of Texas. Fortunately, from green remodeling to cabinet refacing, our kitchen contractors can handle everything. We do the whole project—from remodeling design and permitting right down to the paint and fixtures. That said, our experts have a large array of green/energy efficiency remodeling skills and products for eco-conscious clients. 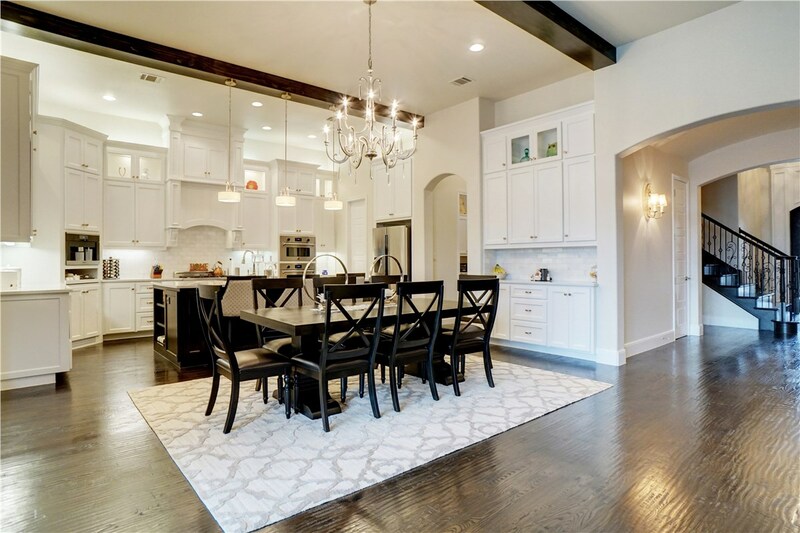 When you choose kitchen renovation solutions from Statewide Remodeling, you’re getting a San Antonio kitchen remodeling company that has exclusive partnerships with manufacturers of the finest quality products and fixtures. Best of all, our offerings are as unique as the clients we serve, ensuring that your rooms will have a one-of-a-kind appeal and while addressing your every need. From top to bottom, we’ll help you create the perfect custom solution for your remodel. 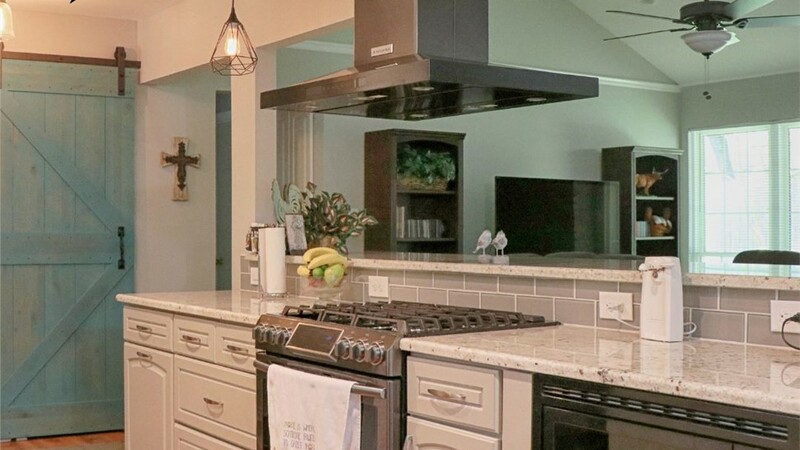 See How Affordable San Antonio Kitchen Renovation Can Be! 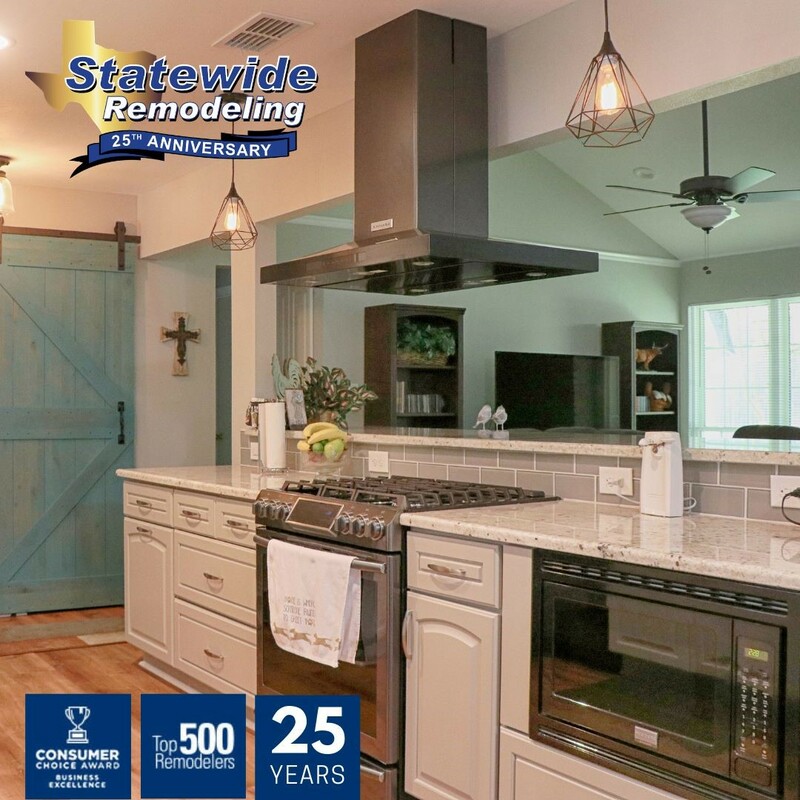 For kitchen remodeling in San Antonio that you can depend on to look beautiful for years to come, trust the experts at Statewide Remodeling. 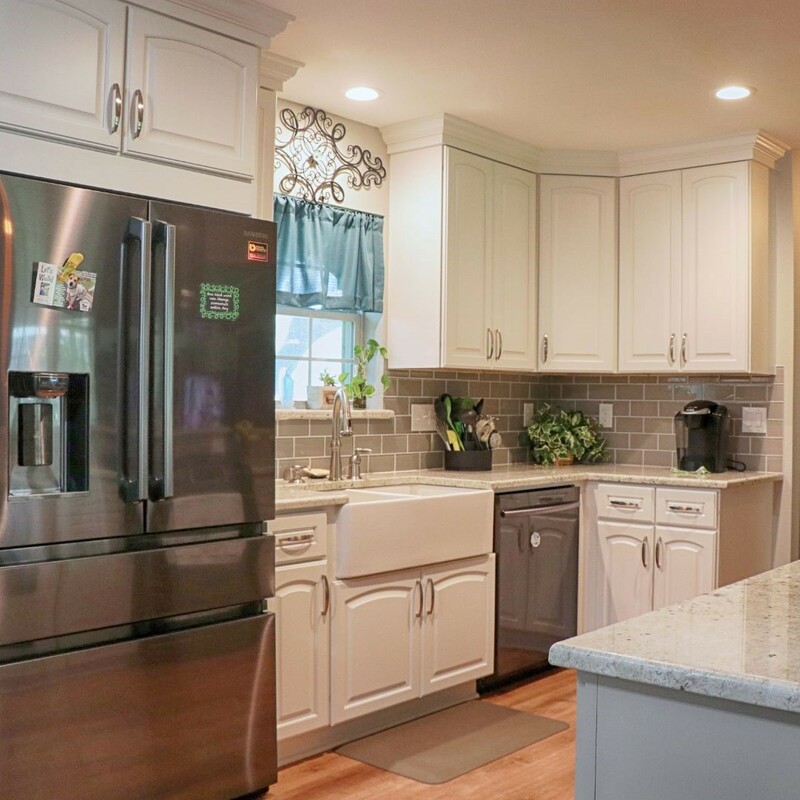 We’ll help you choose the amenities, colors, materials, and more that fit your budget while making your kitchen feel inviting and beautiful. 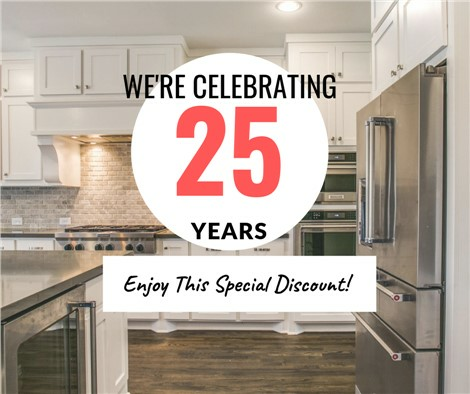 Call us or fill out our online form to make an appointment with one of our kitchen renovation specialists and receive a free estimate. You can also visit any of Texas showrooms, including the one right here in San Antonio, to see the materials we use in person.